They might look like something straight out of a horror film, but these extraordinary images have been created to show the special bond between dogs and their owners. 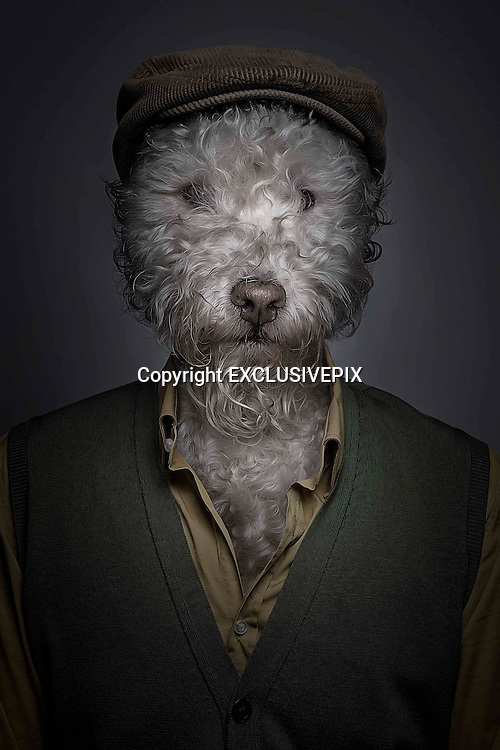 Photographer Sebastian Magnani, 27, from Brig, Switzerland, took pictures of dogs and their owners using the same position and camera settings before working his magic with editing software. The result is this startling set of images, which show the pooches with human clothes - one wearing a hoodie, another with a red coat, one with a shirt and cardigan, and another with a blue jacket. Mr Magnani, who now lives in Berne, discovered a love for photography in 2006 and spent five years as a graphic designer in Brig, before deciding to ‘make his passion his profession’, his website said.